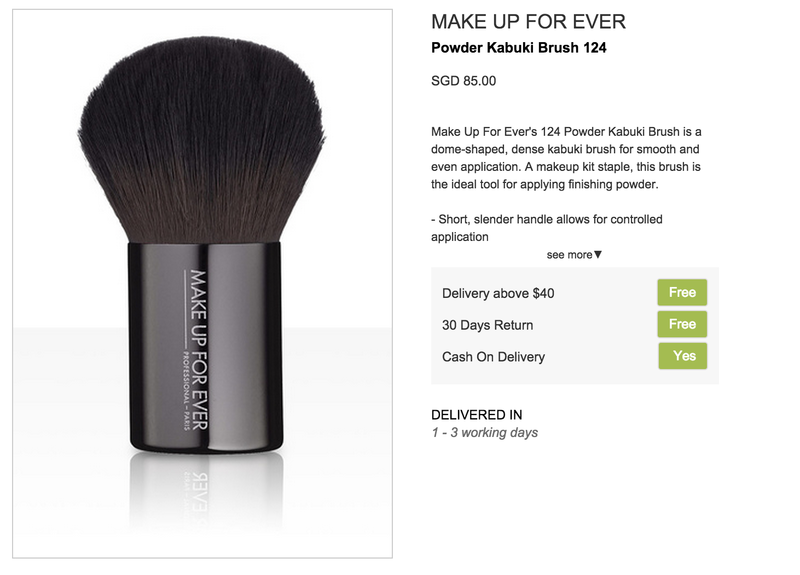 Make Up For Ever Cosmetics now on Zalora Singapore! It's no longer a secret that I'm a huge fan of Zalora. 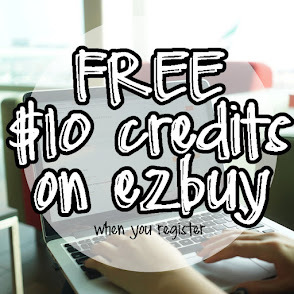 I always do my purchases with them because it's fuss-free and they have their 30 days free return for most of my purchases, hooray! 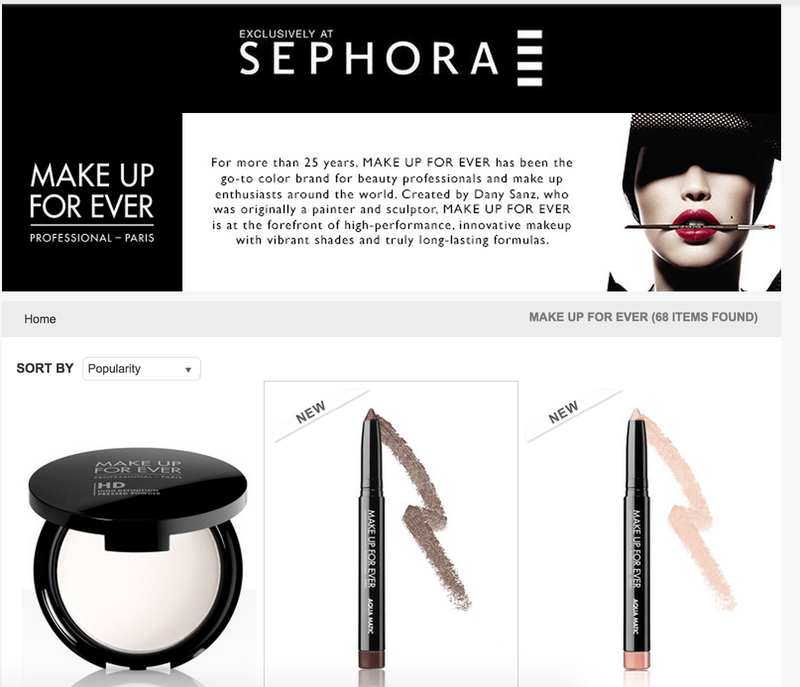 Besides being a shopping fanatic, I'm also experimenting more on makeup and Make Up For Ever Cosmetics has always been on my buy list! 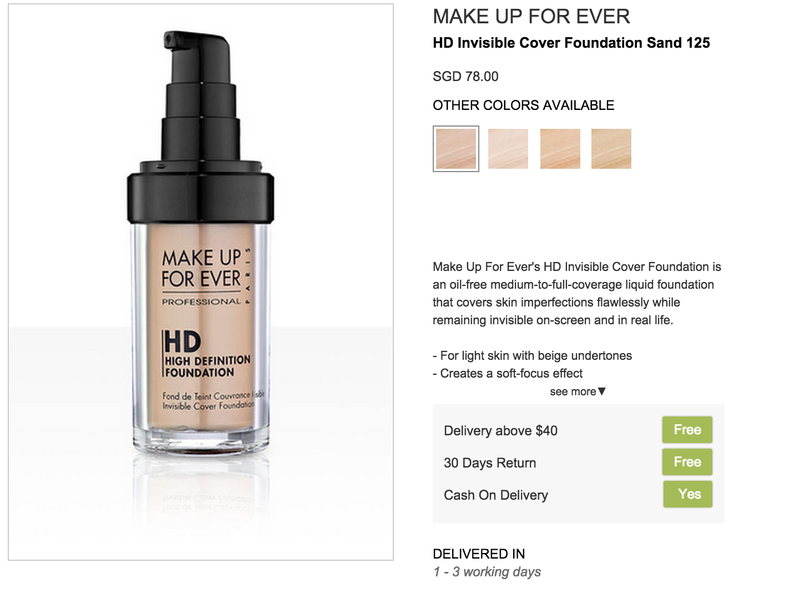 I've heard raves about the Make Up For Ever liquid foundation. Heard that the coverage is flawless and lightweight, and it doesn't streak. Ever since, it has been on my must-buy list, albeit I've not tried it myself before. My close friends like Kymm and Alene surely knows that I'm a coral person. 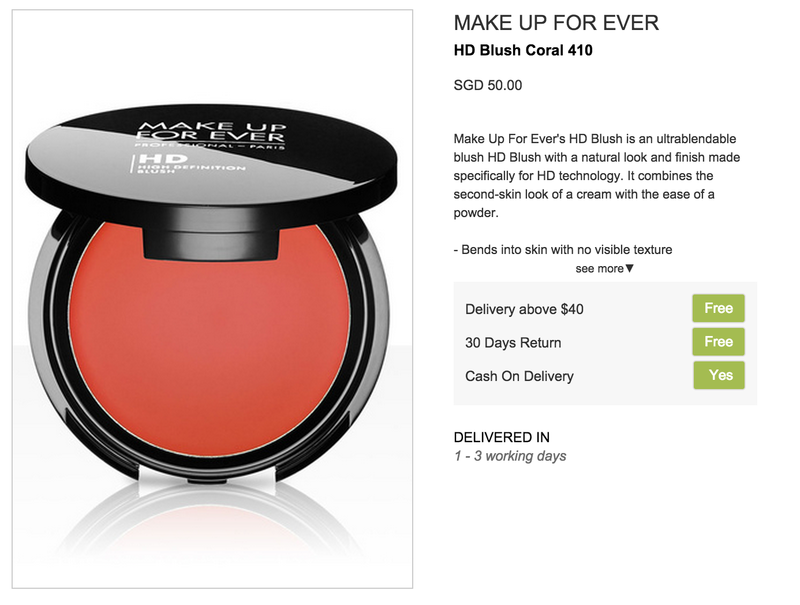 So a Make Up For Ever HD Blush in Coral shade is definitely for me! It does look like a huge palette of blush so the price tag is definitely worth it! Every girl needs that good brush and I definitely have my eyes on this Make Up For Ever Powder Brush 124. It looks fluffy and condensed, although I would still prefer to feel it on the spot.